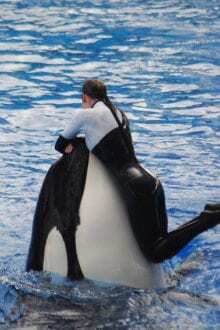 Home » Blog » Family Vacations » Family Vacations in Orlando » Find Out How You Can Get Into SeaWorld FREE!! SeaWorld is a world of wonder for a small child. Everything is designed to celebrate the magical years of curiosity and to spark interest in young learners, SeaWorld is offering Preschool Fun Cards to those that are ages 3-5. Get in on the fun and get all the eligibility details of how you might be able to snag a card for free admission for a year for your youngster! Once a child learns of the gigantic black and white behemoeths, SeaWorld is on their minds for good. SeaWorld is making it a little easier, once again, for families – local ones anyway – to visit with the continuation of the Preschool Card program! In the rural countryside where I come from, SeaWorld is usually the furthest thing from my mind. 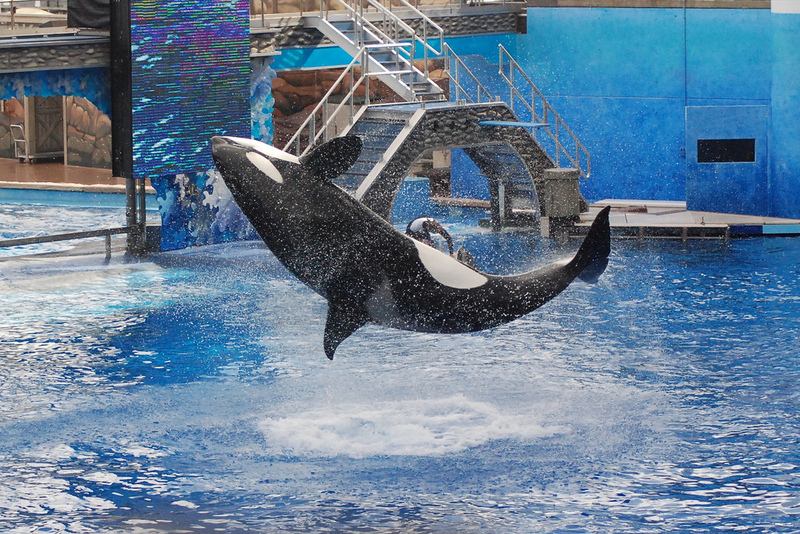 But, since we’re heading to Orlando this spring, we’ve had all things Orlando on our radar, including SeaWorld. I saw a friend (who lives in Tampa) get excited about the preschool fun cards and decided that even though I don’t qualify, many of you might! So of course I wanted to share the news with you! Only Florida residents are eligible (and they’ll verify your address as part of registration), but if that’s you, then get excited! January 5, 2016 until December 31, 2016 your tykes can experience unlimited visits to SeaWorld including Shamu’s Happy Harbor (with rides, educational experiences, and all sorts of hands-on fun!). Florida kids qualify if they are between the ages of 3-5 between now and the May 27, 2016 sign-up deadline. Click here to get to the sign-up page for the SeaWorld Orlando 2016 Preschool Cards! The famous performing orcas can be enjoyed in California too — and SeaWorld San Diego has released its 2016 Preschooler Card details as well. Those that live in San Diego OR Orange County with kids under 5* years old may apply for their card. *The site clearly says under 5, while the Orlando site specifies ages 3-5. Even though the card is advertised as a “preschool” card, kids do not have to be enrolled in preschool to apply. It’s simply an age-based offering. March 13, 2016 is the deadline for the California site cards. 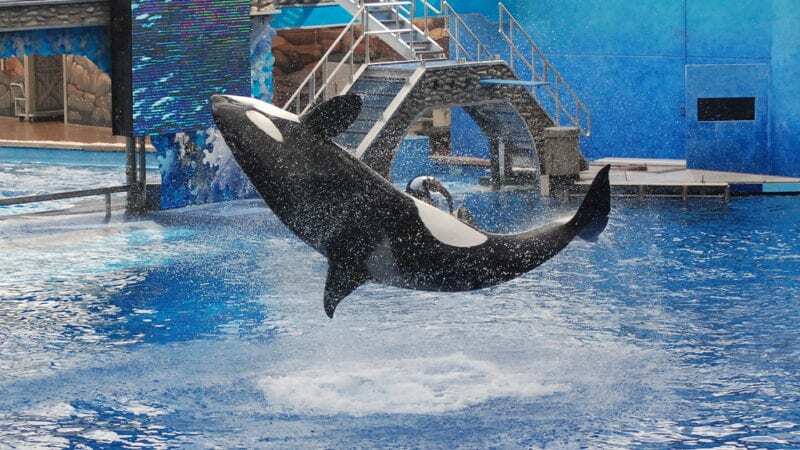 They are NOT available at the SeaWorld property gates — online registration is required to obtain your card, BUT you will have to go to the SeaWorld property to get your card. **Cards are not interchangeable between the two parks as they are perks of being a resident of the respective areas that the parks serve. Are you able to apply for a Preschool Fun Card? Have you reaped rewards of residential programs for kids?